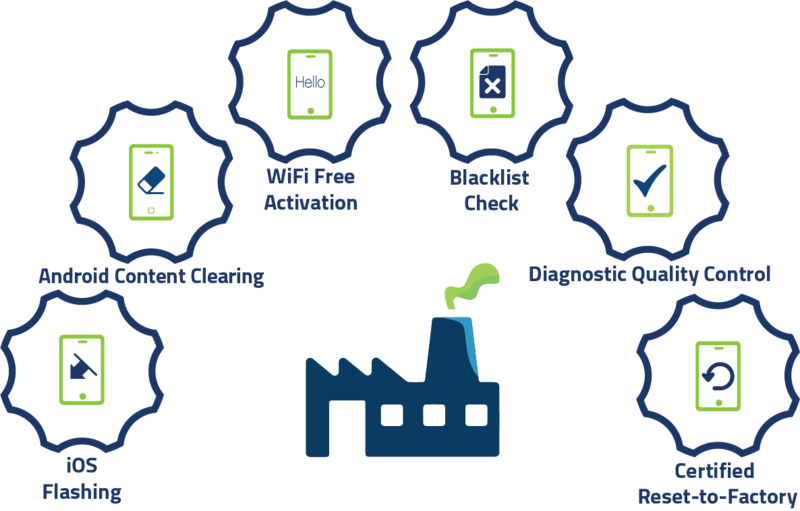 Optimize your process with in-factory mobile device testing solutions designed for the reverse logistics environment. Integrative, scalable solutions for the factory. Live operator audits ensure consistent quality. Total Analysis lets you see the big picture. You can’t always predict the volume of devices you see in a given month. Xpress-D scales according to your business’s changing needs. 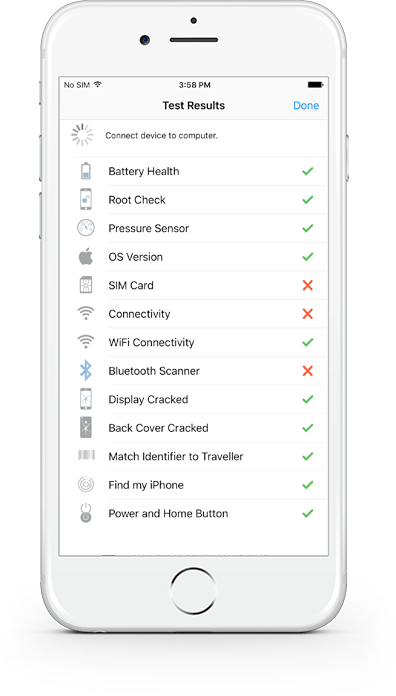 Our affordable, all-in-one diagnostics solution can take you from receiving and triage to repair and resale. Do more with Xpress-D. With each license, you’ll also be able to securely wipe data, activate and flash iOS devices, and run blacklist checks. Simply choose how many devices you want to test on a monthly basis from one of our prepaid bundles, and we’ll take care of the rest. Certified reset-to-factory proves data was wiped. 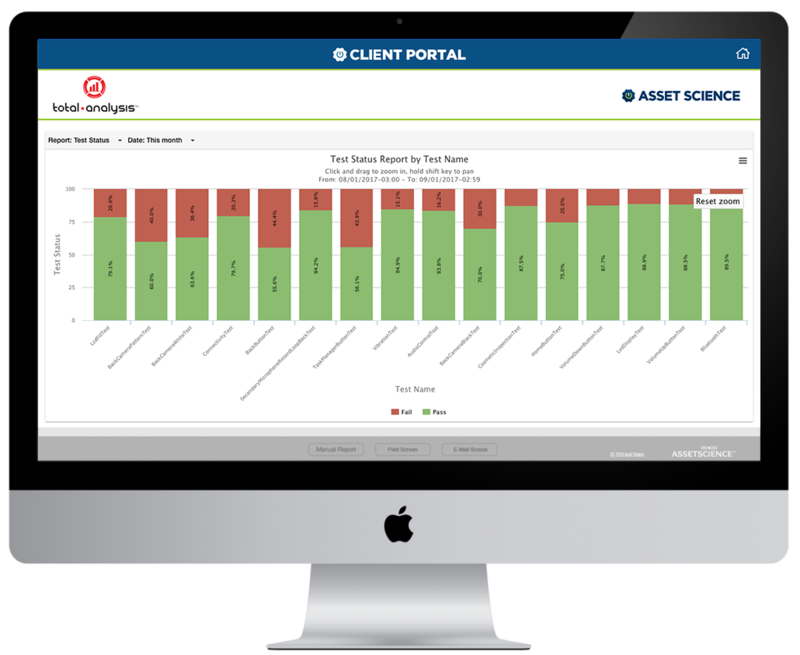 Monitor KPIs in real time with Asset Science’s in-factory dashboard. Critical metrics at your fingertips give you the power to optimize your workflow and maximize productivity. Reduce your bounce rate by up to 80% within days. The dashboard empowers team leaders to identify gaps in process and training, ensuring correct diagnosis over and over again. Maximum control, maximum customer satisfaction. More control over your factory process means more control over the quality of your product. Leverage your data to gain critical business insights. Delve deeper into daily, weekly, monthly or yearly stats. Search devices by make, model, status, or IMEI number to see all process run data. 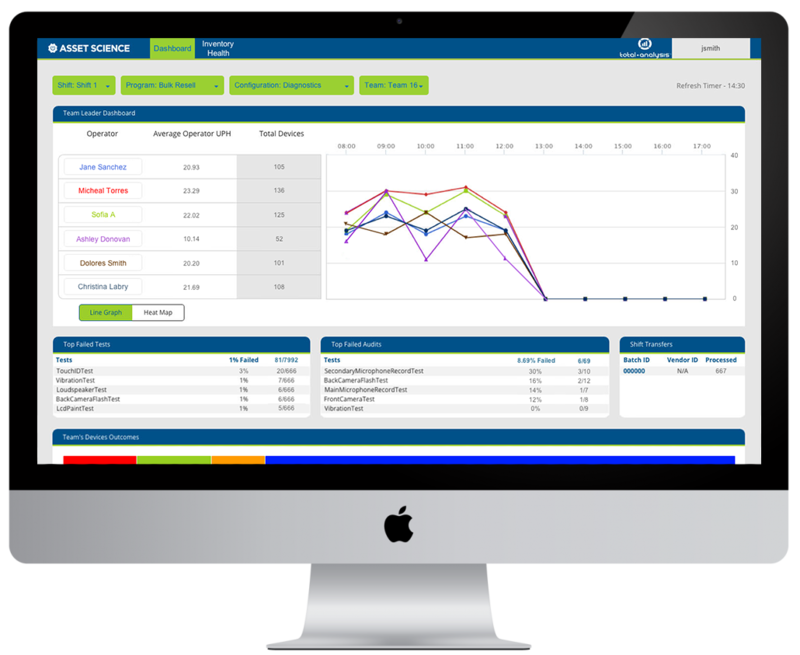 Create processing time, results, volume, and operator performance reports in three clicks or less. Use monthly or yearly operator performance statistics to reward your employees for good work. Feedback from clients put Asset Science on our shortlist, but it was their accuracy, support offering and knowledge of the industry that convinced us to go with them. Our operators find the system easy to use, and the accountability it offers means our managers can focus on other things. The future of mobile diagnostics is here. Our mobile device testing robot gives you the highest level of control over your operations, data, and finances. The fully-automated process eliminates human error, ensuring consistent and accurate results. At only a fraction of the cost of other mobile device testing robots, it’s a solution that quickly pays off.